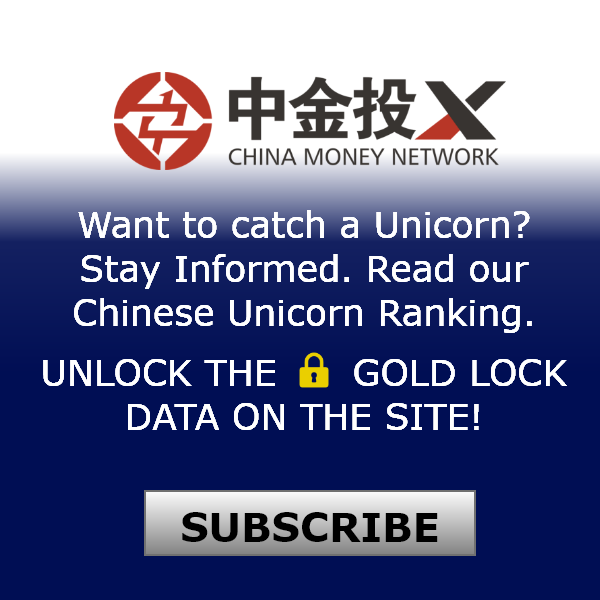 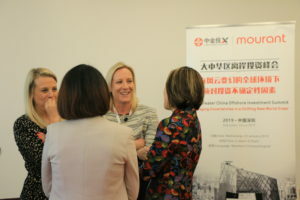 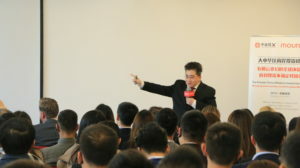 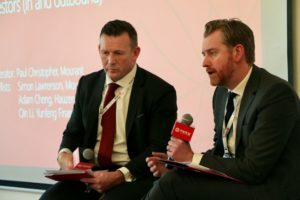 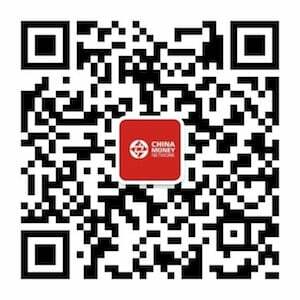 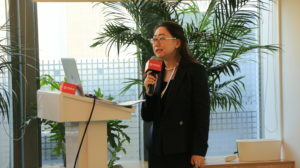 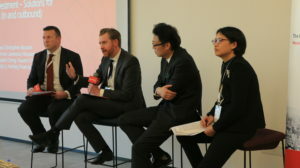 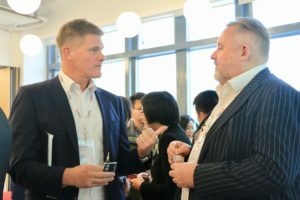 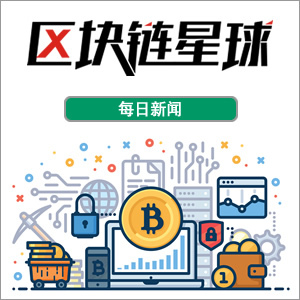 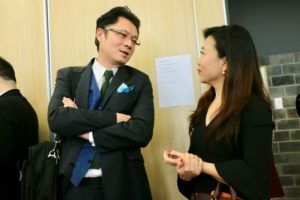 The Greater China Offshore Investment Summit: Managing Uncertainties in a Shifting New World Order, organized by China Money Network in conjunction with Mourant, was successfully held on January 23, 2019 in Shenzhen, China. 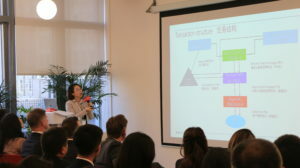 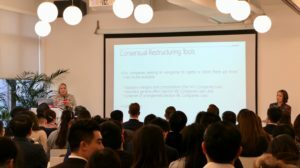 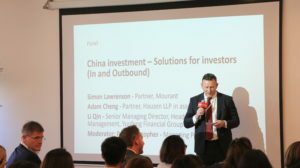 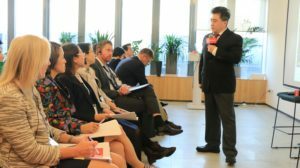 The event gathered top experts from Mourant, Hauzen LLP in association with AnJie, Yunfeng Financial Group and Xuanhong Financial Group to share comprehensive insights of China offshore restructuring and financing of investment vehicles, including private equity and venture capital funds. 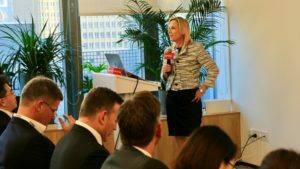 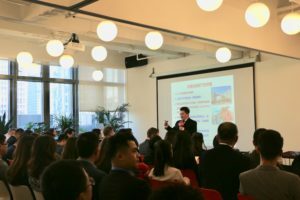 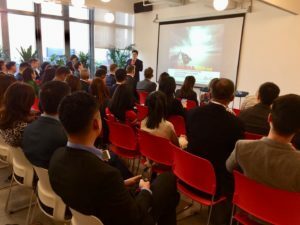 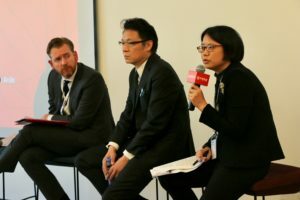 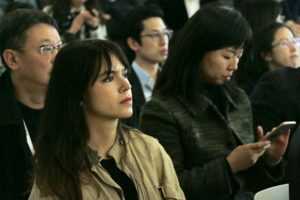 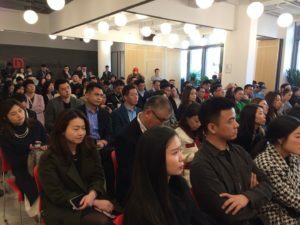 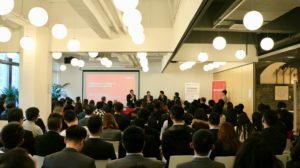 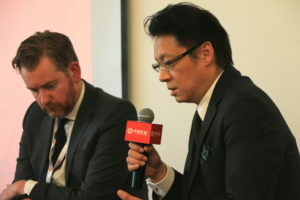 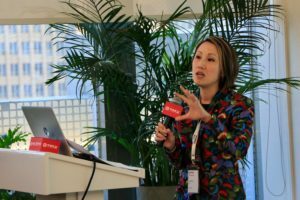 During the event, a panel of business experts examined over what Chinese investors need to know when they are investing outside of China. 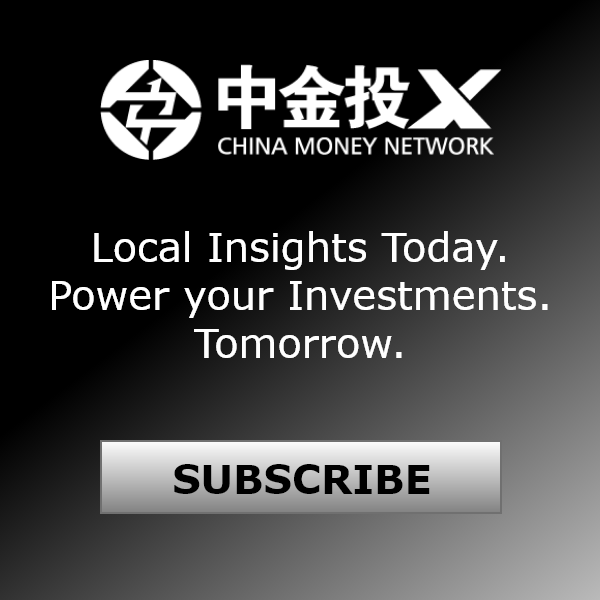 China Money Network honorably presented our distinguished guests at the event, including Paul Christopher, Managing partner of Mourant; Simon Lawrenson, partner of Mourant; Professor Chern Lu, chief economist and chief investment officer of Xuanhong Financial Group; Adam Cheng, partner at Hauzen LLP in association with AnJie; and Qin Li, senior managing director and head of Asset Management Department at Yunfeng Financial Group. 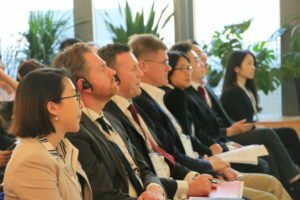 During the break, regional corporate leaders and top dealmakers from multi-national companies in the event discuss with audience from institutional asset management, law firms, accounting and consultancy corporates.